Next visit to Costa Rica, go with NÜ Car Rentals. Car rental in Costa Rica is easy, cheap, and hassle free with NÜ Car Rentals. 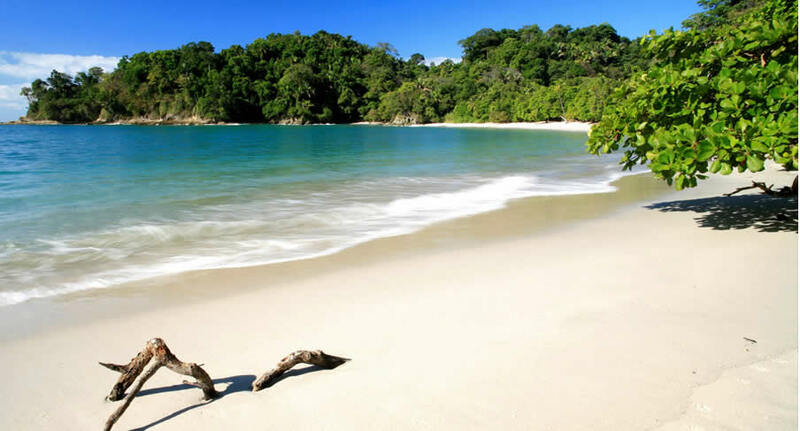 With years experience, our Costa Rica rental car, Costa Rica rental 4x4 or Uvita Beach rental van will get you to the many beaches, restaurants, and cultural attractions that Costa Rica has to offer. We service both San Jose and Liberia airports as well as Puerto Jiménez airport.